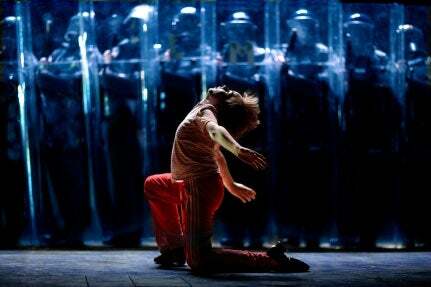 Based on the hit British movie of the same name , Billy Elliot the musical has become a global phenomenon after making the jump from screen to stage at the Victoria Palace Theatre in London. The story of the young boy who just wanted to dance in a north east mining town during the Great British Miners Strike of 1984 has now captivated the hearts of the whole world and continues to light up the West End stage to a packed house night after night. 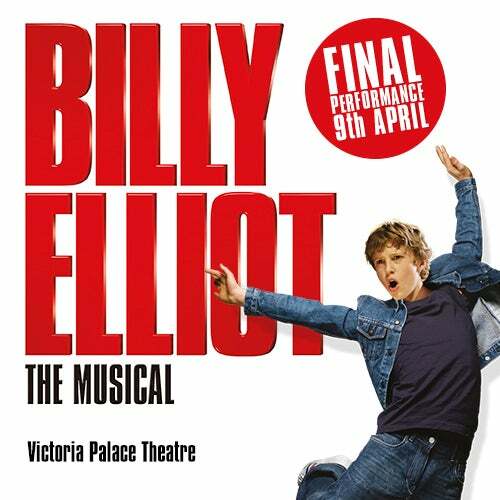 With a brilliant musical score penned by Sir Elton John, the Billy Elliot stage show also features breathtaking choreography and dancing that lights up the stage to the delight of the West End audience and has now made the Victoria Palace Theatre it's home in the capital where it will remain until the venue closes for refurbishment in 2016. Contains frequent strong language, children under 7 will not be admitted. Not recommended for children under 12. Children under 16 must be accompanied by an adult.